Another early source of funds was land sales. Without resources to pay an army adequately during the American Revolution, North Carolina awarded soldiers land grants in the unsettled western part of the state that later became Tennessee. 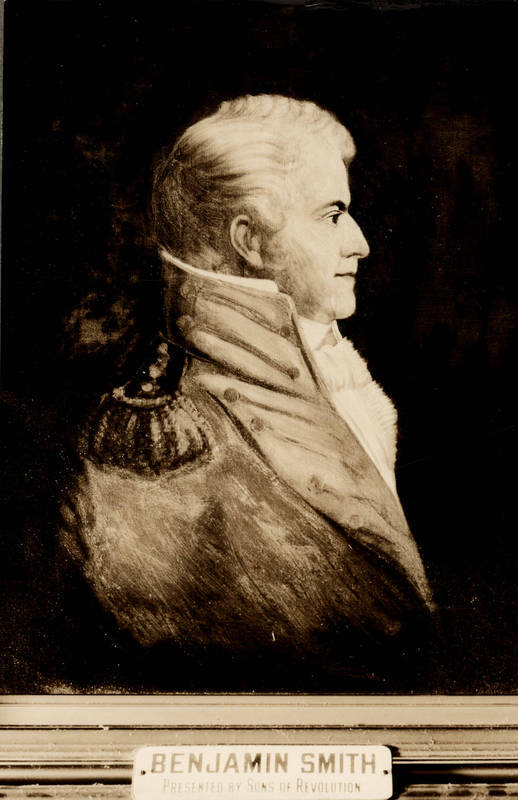 Brigadier General Benjamin Smith donated his twenty thousand acres to the university in 1789, its first significant gift. Charles Gerrard (ca. 1750-1797) also left his western acreage to the university in a bequest. It took years for the trustees to settle the legal issues surrounding these land sales, but finally, during the 1830s, they disposed of them and used part of the funds to build a new chapel and assembly hall named for Gerrard. In 1851, a library building honored Smith.